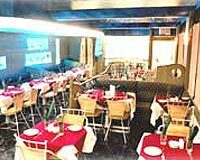 Hotel Gurukripa is situated in the heart of Daman town close to the beach and is at a walking distance from city's shopping & commercial center. 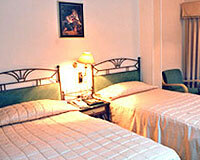 Hotel Gurukripa is a popular hotel in Daman known for its fine services and hospitality. 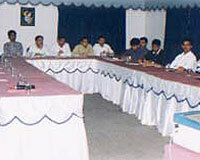 The hotel is one of the finest destinations for travelers who like to mix business and fun. Hotel Gurukripa is located conveniently close to the beach so guests can enjoy unlimited fun at the sandy beach or dip in the Arabian Sea waves. 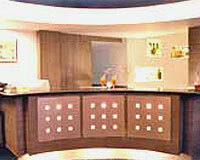 Well equipped with modern hotel amenities, Hotel Gurukripa offers the best beach holiday experience. 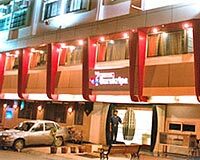 Hotel Gurukripa offers 25 plush and luxurious rooms furnished with spilt air conditioners, wall to wall carpet, two channel music, cable color television, direct dialing telephone, 24 hrs running hot and cold water, separate bathroom and provide round the clock room services.